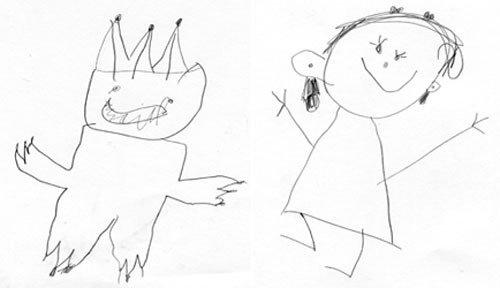 As I was working on a couple of different posts I have been very distracted with my youngest’s endeavors with drawing monsters. First, the dreaded cat monster. Carefully note the cat monster has itself as a logo on its cat monster costume. Next, the super-girl monster. I’m not really sure if this is a monster at all, but super-girl in our house has many powers, some wielded without discretion or mercy. You will see that the cape is quite dynamic and of course the utility belt is present. I don’t really know the name of the next monster, but let’s call him birthday-cake monster. He may seem festive at first blush, but do not be fooled. And finally, the most feared monster of all, Emi herself. I think she drew this because in our discussions on monster she remembered that I call her a little monster quite frequently. So, there she is, Emi-monster (not sure about the ear rings, but the expression is dead on). You will see in all these depictions that the monsters are not really so scary as they are mischievous and unpredictable. All art is reflective. I am really excited about the possibilities of using QR codes out in the real world. If that sounds a bit ironic for such a virtual entity, it is not meant as such. 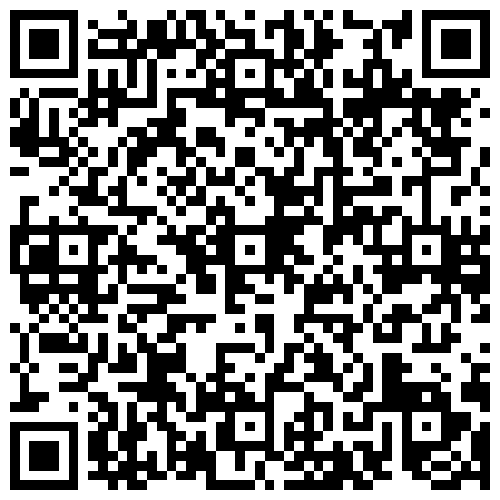 If you don’t already know, a QR code is a funny little black-and-white image, kind of like a bar code. With the proper application installed on a smart phone, you can take a picture of the code and it will take you to a website. Marketing companies love these things as they have yet another tool to let us know of the amazing one-day sale or spectacular promotion. 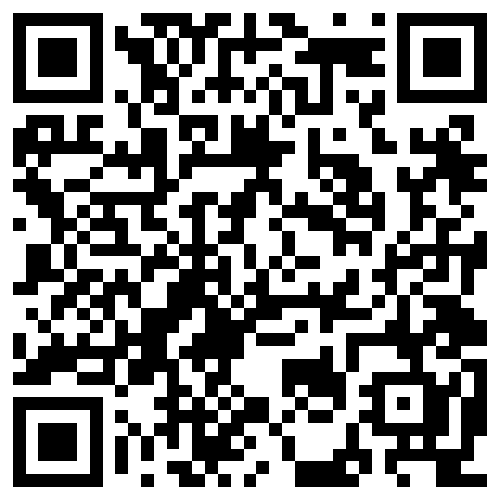 I like the idea of using QR codes because I work in the future business. Like all architects I spend my time drawing, thinking, making things that don’t yet exist. All of our methods of drawings, our making of models, the building of 3D computer representations, all are trying to make sure that we understand what we are doing and that hopefully our clients do too. The buildings of this world however are not just the property of the architects and owners. They exist in the world, they have neighbors. Whenever we start construction on a project a shudder of fear goes through the neighbors as contractor’s and architect’s signs go up. If it is a big project, then a glossly, lurid 3D image of the project gets on the sign. 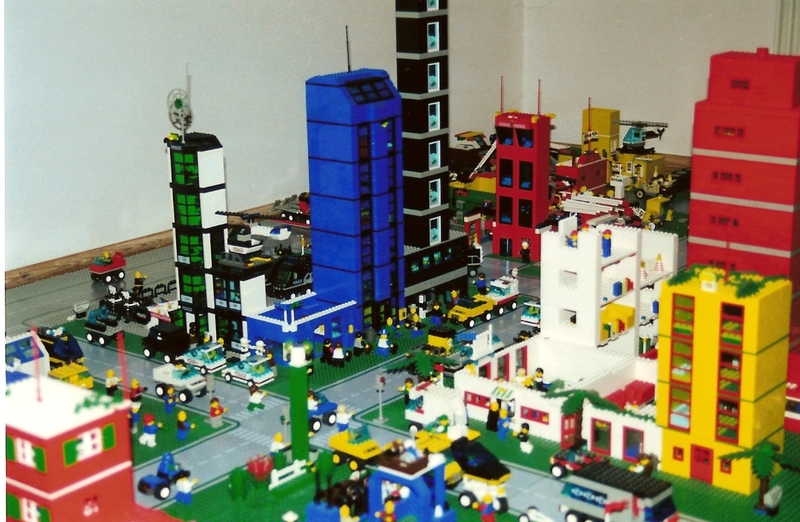 For everything else, a mystery ensues – “what are they building?”. I have recently been placing a self-generated QR code on my standard project signs in front of construction sites. The code takes you to a post on my blog with a description of the project, both verbal and visual. You may say that you don’t want to provide the public with even more reason to send you nasty emails, but I think architecture is a public art and our responsibility to the public is as great a task as satisfying our clients and ourselves. If you are afraid that people will access the code, see the images of the finished project and protest, then I think you should examine your design process. I don’t at all mean that I think we should design to make everyone happy, but any architect ought to be able to at least explain to anyone why the project is the way it is, regardless of context. Frankly, I think a link to what the building will look like when finished will more often ease fears. Remember, the QR code goes up with the sign at the start of construction – nothing strikes more fear in neighbors than backhoes and excavators and no knowledge of the future. For the last number of months I have also been serving as a member of the City of Boulder’s Landmarks Board. When a project comes into us for review, we post a standard public notification sign outside the subject property. As sign space is limited, it gives a very brief description of the proposed project – no images, no plans. I am trying to encourage the City to include a QR code on these signs with access to the submittal materials of the project – elevations, site plans, descriptions and sometimes model images. I know that many property owners are not interested in letting out more information of their project, but frankly this stuff is all publicly accessible when submitted and I think the project and the city are better served with more information, not less. I know everyone doesn’t have a smart phone. This is not a universal solution. But in cases such as new construction in your neighborhood, providing sufficient visual information about what is to come rather than a one sentence description is a positive move. This is especially true in historic districts where neighbors feel a kind of stewardship over not just their own house, but the neighborhood as well. You can’t fit half a dozen images, site plans and project descriptions on a sign unless that sign was so large the neighbor’s would protest the sign itself. 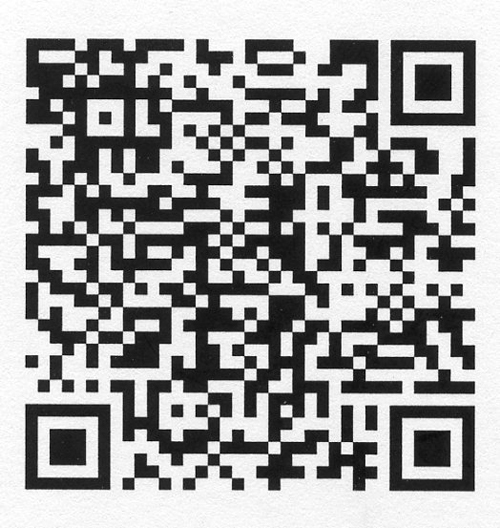 If QR codes can get us closer to an informed public, let’s use them. There is nothing worse than an ill-informed NIMBY. 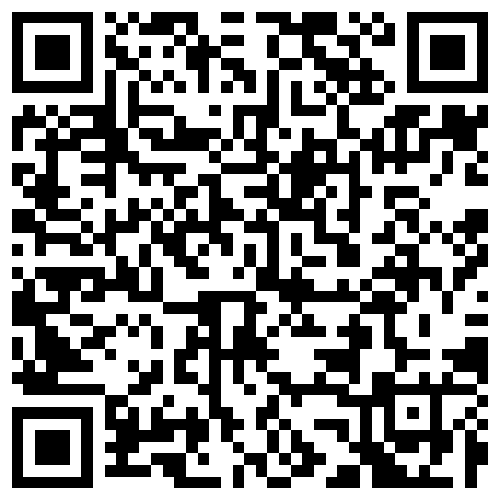 Check out the Kaywa QR code generator and QuickMark, the smartphone application. all architects are intimately aware of the difference between drawing a building in elevation and seeing it in perspective. The mechanistic elevation drawing renders all the three dimensional aspects of the drawing into a flat, single plane. Perspective is much more closely how we actually see real buildings in space – the structure diminishes as it recedes into space, both horizontally and vertically. 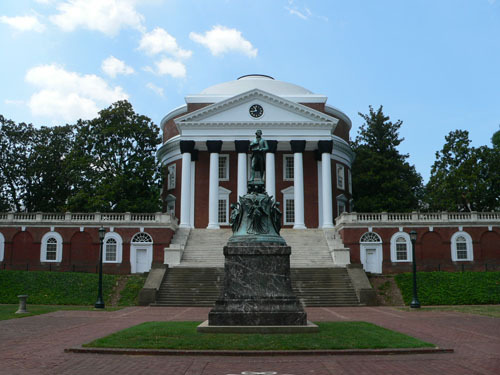 On a recent trip to Virginia I stopped by Thomas Jefferson’s Rotunda at the University of Virginia at Charlottesville. Standing in the middle of the baking hot Lawn, you can look back to the Rotunda and see domed building with its flanking concourses. That view triggered a memory of a drawing – Jefferson’s own elevation of the building. 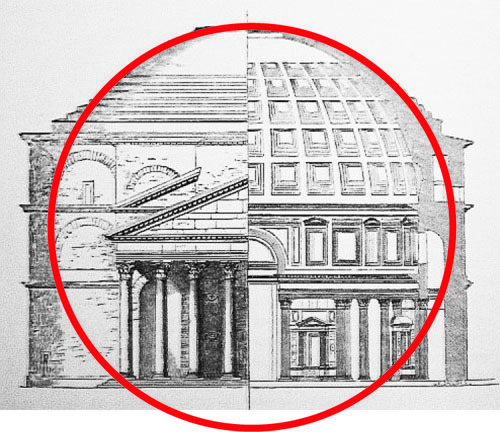 In his drawing the perfection of the geometry of the building results from the height of the building fitting perfectly into a pure circle which in turn describes the arc of the top of the dome. 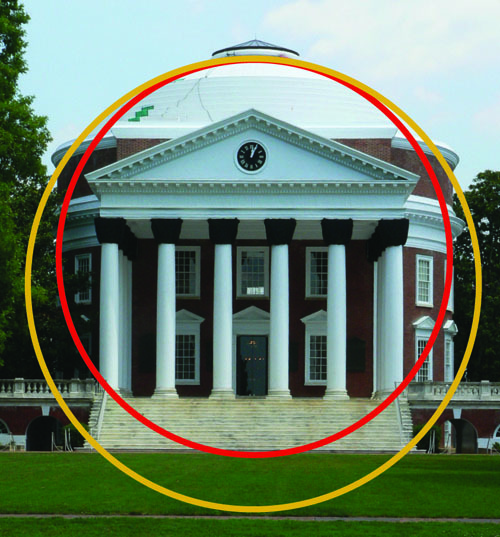 In perspective, standing on the Lawn, an inscribed circle that includes the curvature of the dome is significantly larger than Jefferson’s elevation circle. In perspective, the height of the building is drastically foreshortened. The idealized perfection of the building is not apparent to the eye. Jefferson never intended you to look at the building and see the perfect geometry embedded within. You were to know it and to sense the harmony of the overall composition with all its parts because of the balance and harmony of the inscribed geometric figures. The elevation drawing was a way to organize the building, not in a visual sense but as a compositional whole, and in turn, lend meaning to the institution as connected to “universal” laws of nature. Frankly, to me the Rotunda is a bit awkward. The main body of the center doesn’t balance nicely with the flanking wings, the dome seems to be neither large enough nor small enough to sit well with the temple front. I am pretty sure Jefferson would not care so much with this assessment as his building was not composed for the pleasure of the eyes or even some plastic, 3-dimensional sculptural appreciation. The perfection of the geometry trumped merely human visual appraisal and struck out for membership in that pantheon of the perfect, the pure and the timeless. Tricky things these resolutions. They are really just a list of more things that I am probably going to feel guilty about in a couple of months. So sure, along with losing another 10 lbs, let’s put keeping up better with our accounting, slowing down a bit more, and working out more often on the list. From our architect-geek point of view, resolutions are more like yearly reminders of a re-dedication to our work. Not more hours or more projects, but more rigor, more contemplation, and more thorough integration of materials, design, construction and budgeting. That’s a bit generic for all architects, so while laudable, it is also good at this time of the year to reflect on why we became architects in the first place. 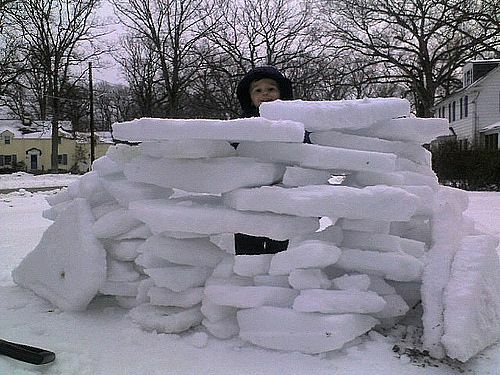 You could saw that most of us architects have stayed dedicated to the pursuit and never given up on our dreams. But really there are just some things we never really got over. 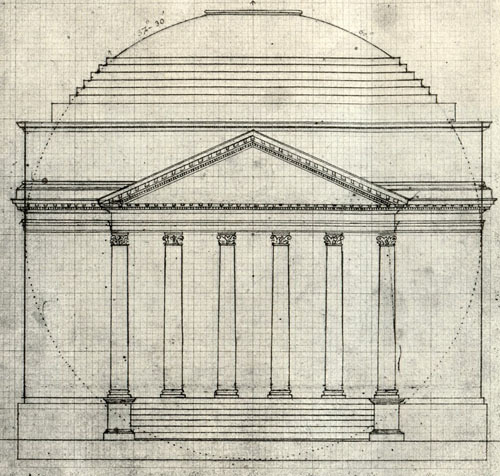 prior to the proliferation of computer-aided imaging and 3D modeling, there were a number of different kinds of drawings that architects would do to get to the truth of the building – axonometrics, exploded isometrics, parti diagrams, perspective sketches, etc. The temptation with such powerful 3D computer programs is to rush directly to a kind of simulacrum of the final building. Where a lot of buildings suffered from being designed from a single marketing-related perspective, the dominance of 3D imaging has now engulfed the world of architectural design. Desaturated SketchUp images all look a bit alike, a dominant palette of grays and greens pervading every design presentation much like the hand-drawn entourage file scourge of the kid-with-balloon and guy-with-briefcase characters appeared in every cheesy hand rendering. For as much as I like to draw, for me, architectural drawings have always been a means to an end, the necessary testing and documentation to get to building. However, maybe we shouldn’t so quickly jump to the end, the imaging of a three-dimensional building, even if it is tantalizingly close, just a click away. What is lost is the process than gleans information and inspiration along the path. Besides, begging to be used, I must have at least a thousand pencils, colored markers, lead holders, erasers, lead pointers . . .